I’m currently into pipes and middleaged women with weathered faces. Sketched in pencil and coloured with promarkers and coloured pencils. 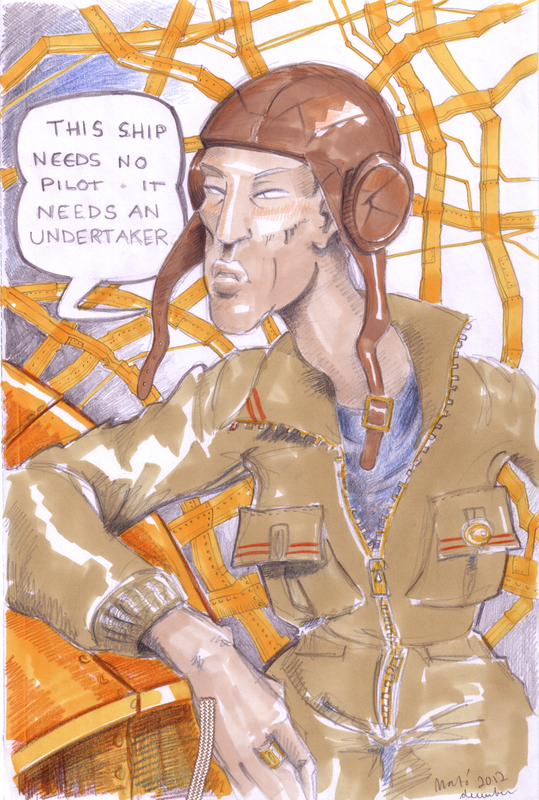 This entry was posted in Sketches & Drawings and tagged pencil, promarkers, steampunk on December 29, 2012 by MaTo.